Dr. Matt wants to see people living the happiest, healthiest life possible. At a young age he was treated by a chiropractor for neck pain. He remembers being fascinated by how something seemingly so simple could have such a profound impact. Years later he decided to pursue the career for himself. 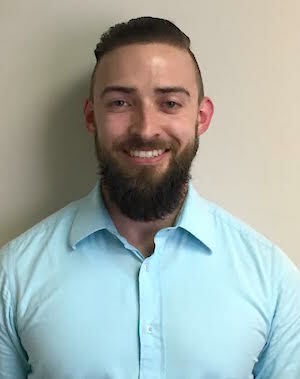 After completing a Bachelor’s degree in Human Physiology from the University of Minnesota he was accepted into Northwestern Health Science’s program for chiropractic. It was there that he learned about the awesome healing power of a body that is free from nervous system interference caused by subluxations. Dr. Matt is now a firm believer that clean eating, exercise, and regular adjustments are the trifecta for a healthy life. In his free time, Dr. Matt can often be found exploring some of the many state parks that Minnesota has to offer, playing games (board, sports, or video) with friends, or picking up heavy objects at the local gym.